I’ve been all about some newsletters recently, and I think I know why. We’ve hit the point where we can no longer process all the great stuff out there, so now the game is to find people who can do that for you. 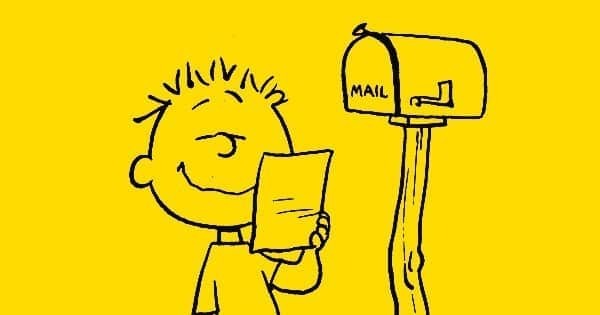 Newsletters are all about someone who has a perspective, or a lens, that you enjoy, bringing you information from all over the internet. Do you really have time to read everything out there? I do, usually, but I’m in the minority (and I also have a newsletter). But most people don’t. And even if you do have time (and a newsletter of your own) it’s worth it to consume others just for the perspective shift. I myself am subscribed to like 10 of them. Anyway, expect newsletters to make a major resurgence in 2017. People are busy and they can use some help finding the good stuff.